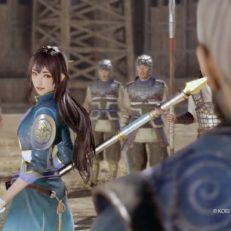 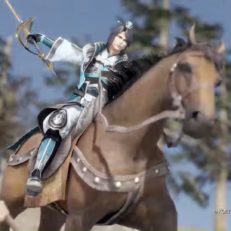 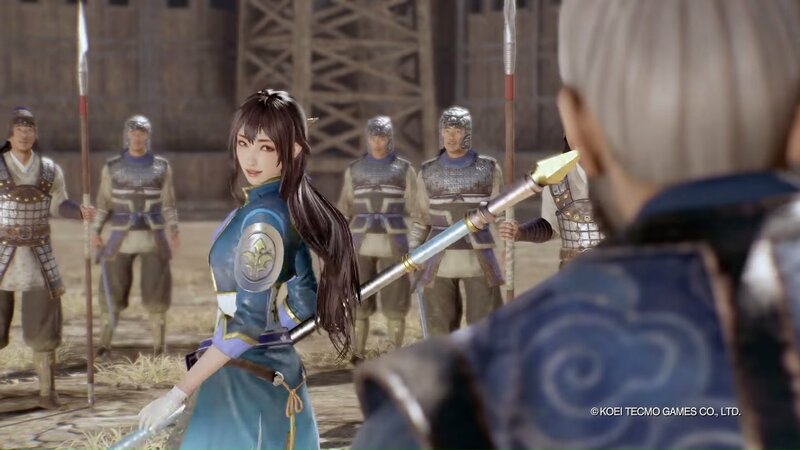 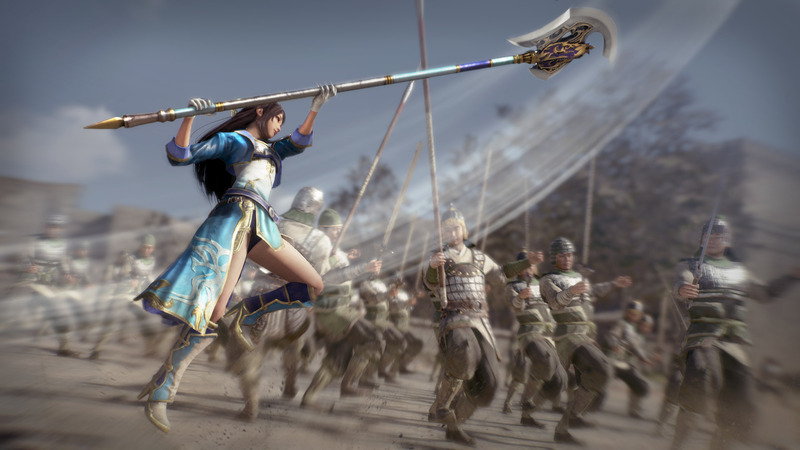 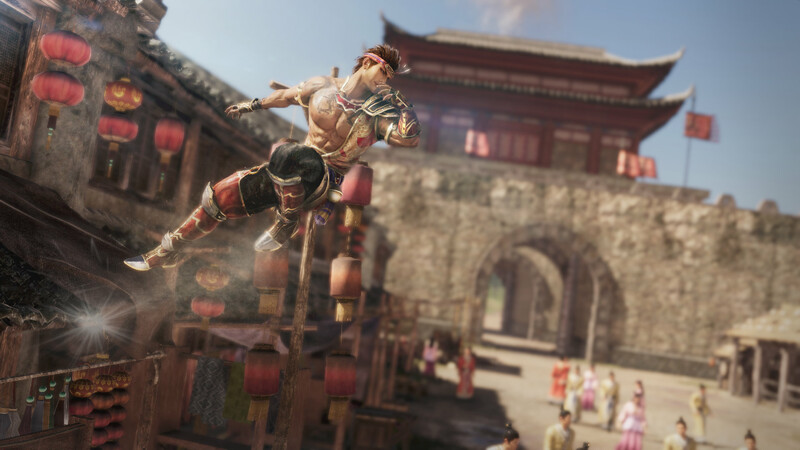 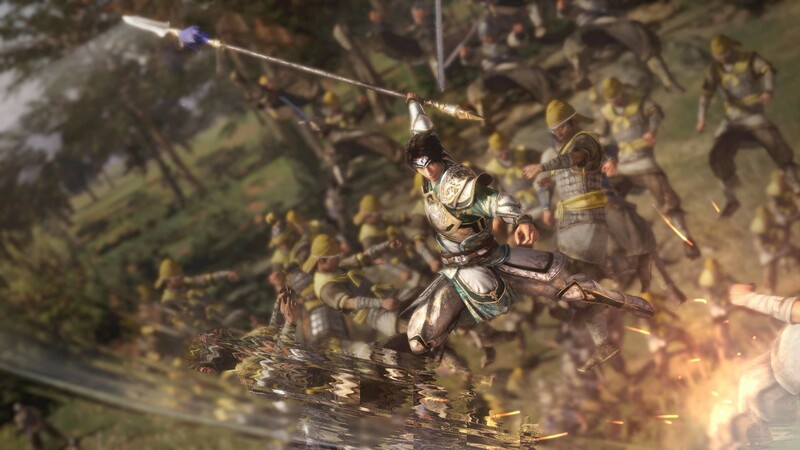 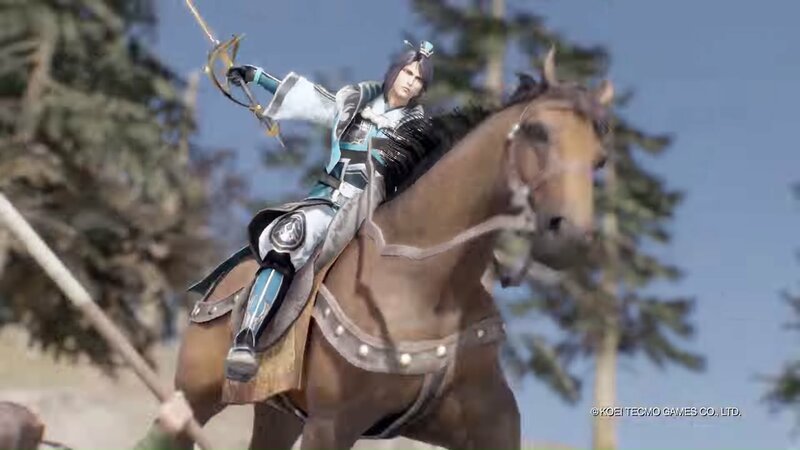 Dynasty Warriors 9 is the latest game in the best-selling action series by Koei Tecmo. 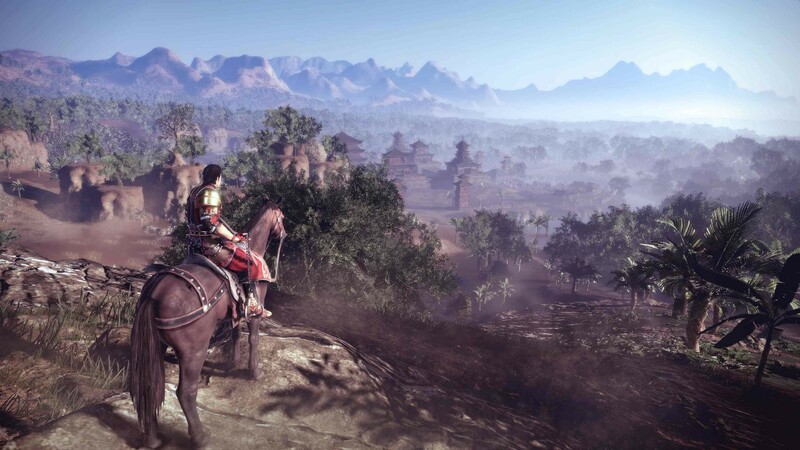 This time, the game features an open world setting that allows players to explore China on a single map. 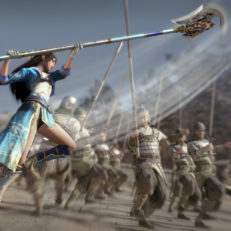 It features "one against thousands" gameplay with complete freedom for the player. 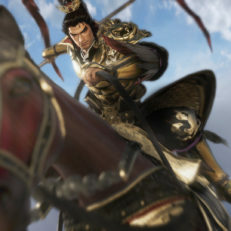 Along the way, key missions will unfold and progress the story. 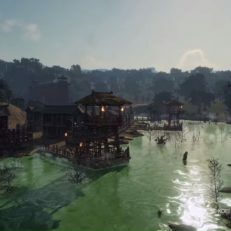 In addition, side missions will allow discovery of new regions and locations. 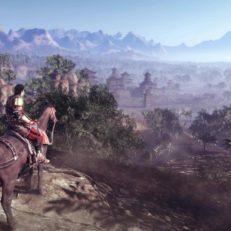 These side missions can have an affect on the key missions. 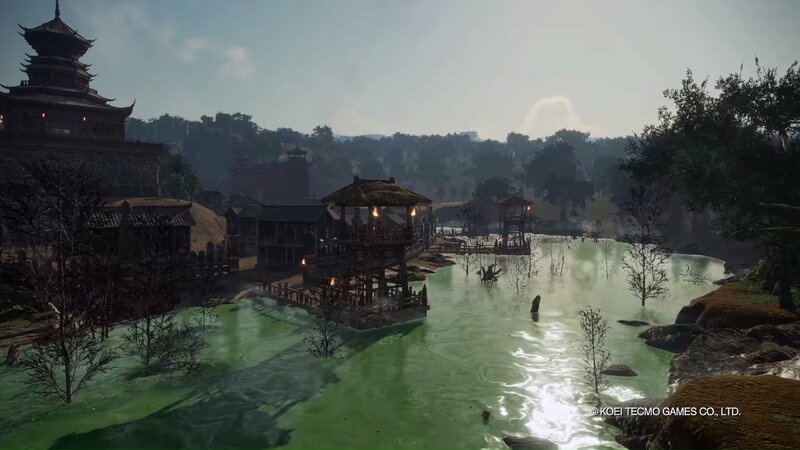 The world and the situation are ever-changing. 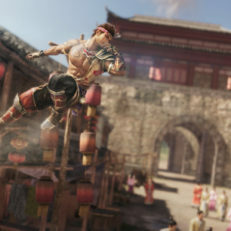 As with previous games, players will fight using a "redefined action system" of combos that react and respond the surrounding conditions. 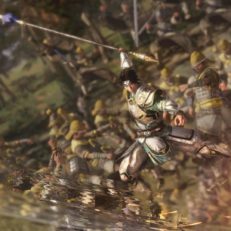 Players will also be able to swim, use grappling hooks, climb mountains and shoot fiery arrows into oil to change the face of battle. 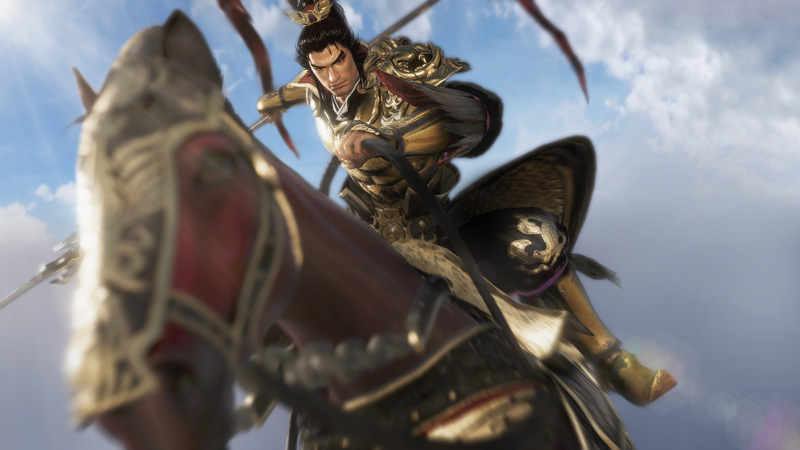 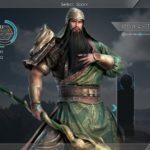 Enjoy the epic tale from the Three Kingdoms through your character and others.